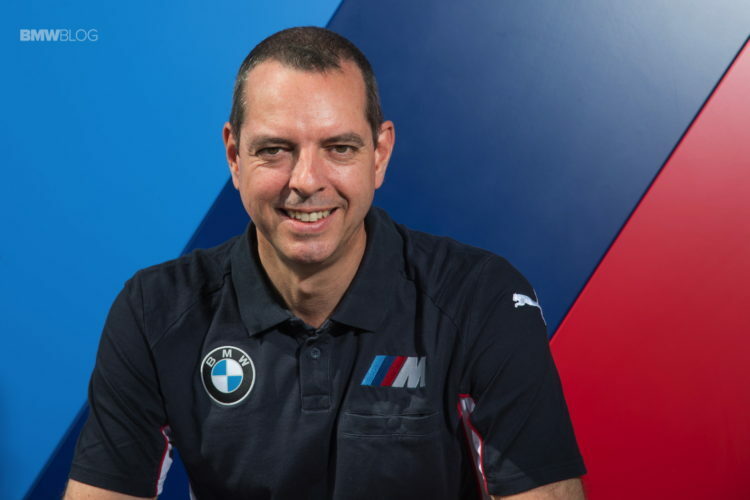 At the 2017 Detroit Auto Show, we sat down with BMW M boss – Frank Van Meel – to discuss the past, present and future of the M Division. BMW’s sports division is seeing record sales year-after-year with 2016 being the best year for the motorsport brand. Van Meel also talked to us about the early success of the M2 Coupe and the track-ready M4 GTS, and what those two models mean for the M brand. We also spoke about the possibility of future models based on these popular vehicles. Furthermore, the M boss shared his thoughts on the 5 Series Sedan and the platform it will offer for future M5. 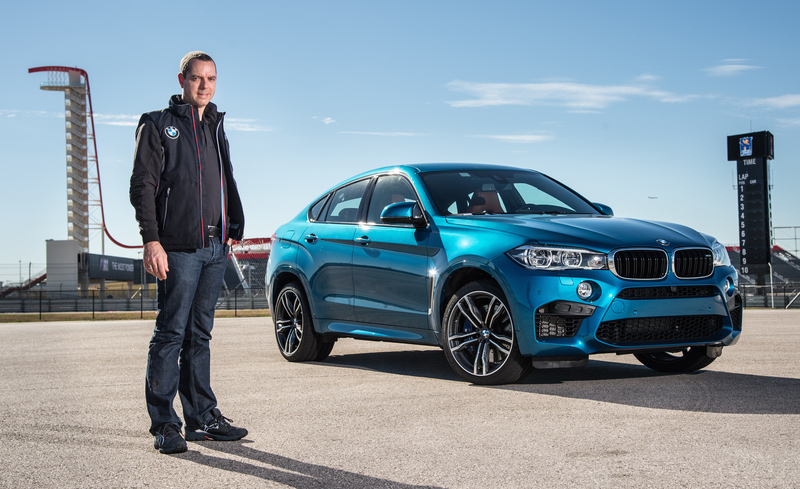 He also gave us some hints at what to expect when it comes to an all-wheel drive M car. Another important topic for the Garching-based division is also the M Performance Automobile lineup, which was well represented in Detroit by the BMW M550i and the M760Li, two cars ready to conquer the Nurburgring at the push of a button. Click below for our exclusive video interview.